At Vance Thompson Vision, we know how important it is to see life with clear vision. We also understand that seeing your best means being your best. That’s why we decided to keep expanding, opening a new Omaha location in addition to our three others in Sioux Falls, Fargo, and Bozeman. 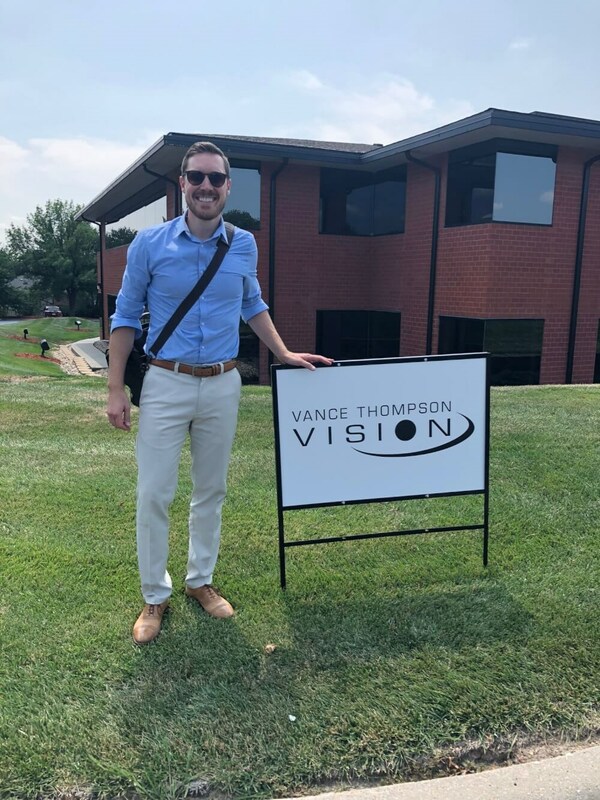 Vance Thompson Vision teams have performed more than 80,000 procedures and have completed 70 FDA monitored clinical trials. 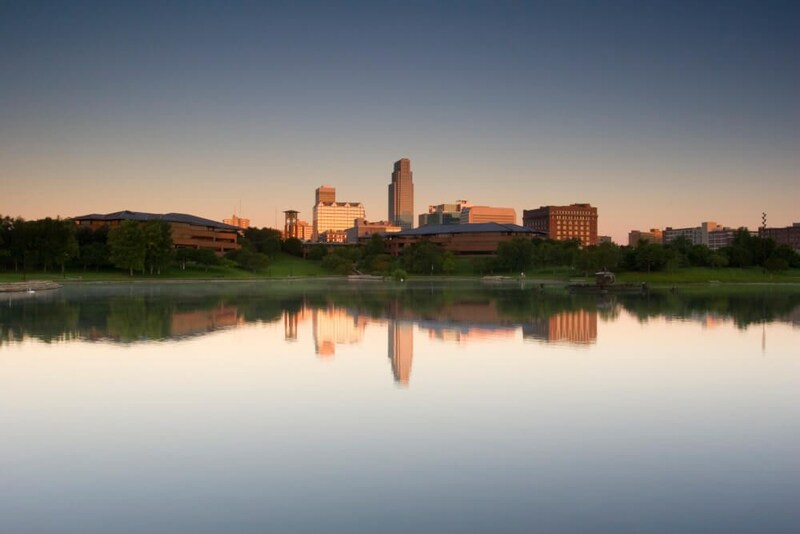 Specializing in corneal, cataracts, glaucoma surgeries, and laser vision correction surgeries (LASIK) we are committed to using world-class technologies and time-tested techniques to provide dependable, superior eye care to the Omaha area. Starting August 20, Dr. Brandon Baartman will lead our team of eye-care professionals to make sure patients have their best chance of clear vision. Dr. Baartman is a Board Certified Opthamologist. Not only did he graduate school with honors, but his travels to Honduras, Ghana, and the Indian Himalayas have given him insight to the trust impact of sight-saving surgery and passion to bringing the best eye care to the world. He joined Vance Thompson Vision in July 2017 for a one-year advanced anterior segment Fellowship. He has participated in numerous clinical trials, published a number of peer-reviewed articles and book chapters, and has been awarded for his research presentations on a variety of topics in the field of Ophthalmology. Beyond spending time with his wife and daughter, Dr. Baartman has a passion for improving the quality of eye care in the community he serves through his commitments to education, research, technology, and improving the patient experience. At Vance Thompson Vision, our four core values help us accomplishing bring the best care on earth to patients. We are caring of our staff, as well as patients. We're fun, a quality that we see in our staff when they come to work every day. We are egalitarian. That means we want to share in the work that everybody does. And most importantly, we are committed. Not only to each other, but also to our communities and patients, the families of our patients, and to our staff members. Committed to making sure you’re getting the best on earth.